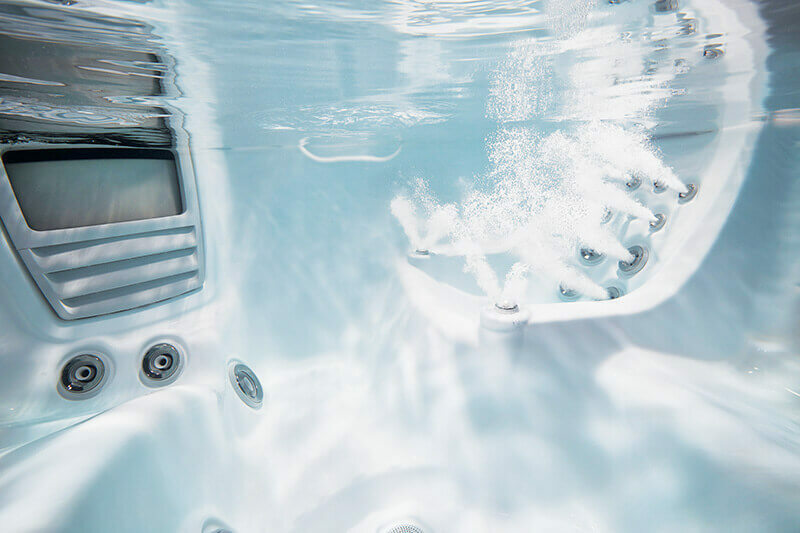 In addition to potentially increasing the value of your home, investing in a hot tub means you’ll spend more quality time with the family – and what could be better than that for your health? Well, what’s more, it is a great form of entertainment for all at parties and makes evenings with your partner that much more romantic to boot! But did you know that owning a hot tub have several really healthy therapeutic benefits too? In fact, the first ever whirlpool bath was developed to reduce muscle soreness and relieve pain from rheumatoid arthritis. That is where it all started many moons ago! Even the ancient Greeks and Romans believed that water had the ability to heal both the body and the mind and would themselves bathe in both thermal springs and tidal pools to cure certain ailments. And while today’s hot tubs don’t claim to have magical medicinal powers, they do bring about various health advantages which should not be lightly dismissed. 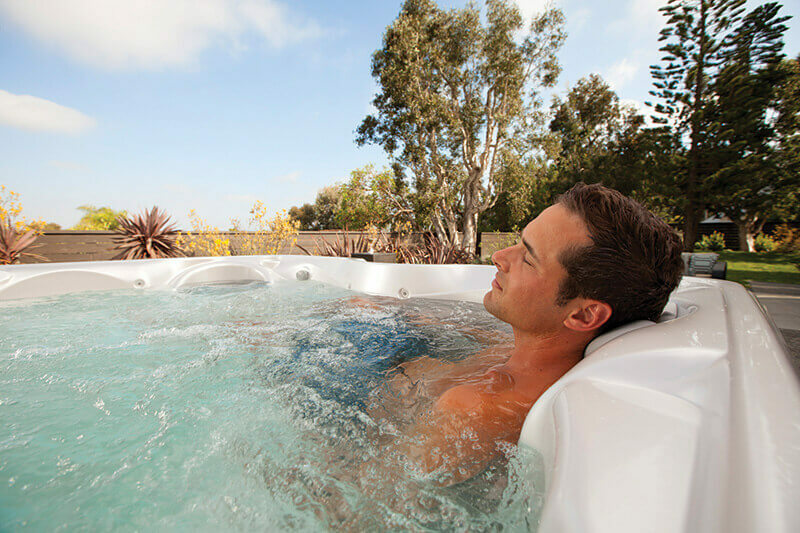 One of the main ways in which hot tubs can make you feel better is by relieving your overall stress levels. There aren’t many more relaxing experiences than climbing into some lovely warm and calm water after a busy day out and about. However, turn on the jets and you can receive a reflexology massage too, as water is specifically directed onto your feet to stimulate their nerve endings. According to The National Sleep Foundation, soaking in hot water before going to bed will help to improve your transition into deeper sleep. And if you get into a hot tub around 90 minutes before retiring for the night, your body temperature will drop, which can help you to fall asleep much easier, curing insomnia in some cases! If you check out the National Sleep Foundation website you will see the in depth research that they have done in this field. Hot tubs can increase the blood circulation because the warm water opens up your blood vessels and relieves pressure. 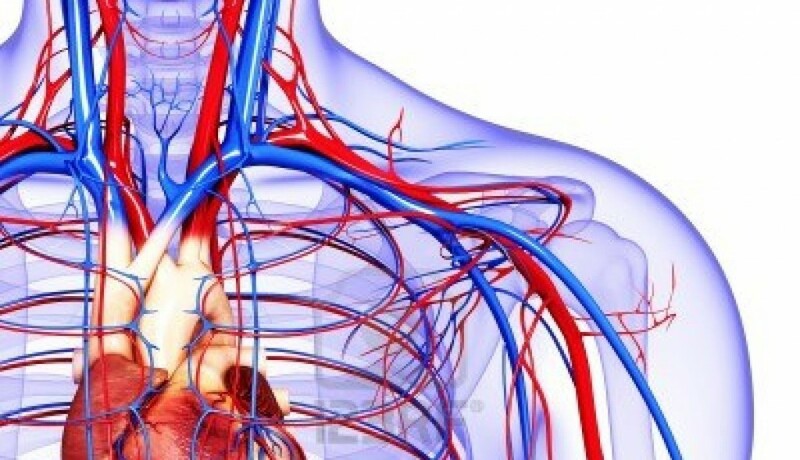 This is good news for people that suffer with aches and pains, as oxygen and enzymes in the blood will be better equipped to soothe these issues. On top of that, better blood circulation can also boost your immune system. If you’re suffering from an injury, blood flow to the damaged area is naturally increased, which causes swelling and pain. But the warm water of a hot tub helps as it dilates the blood vessels and can ease any discomfort. To boot, nozzles and jets can provide a therapeutic massage to the pressure points in the body, these are typically located around and down the neck and the back. As previously mentioned, hot tubs can help with arthritis as being submerged in water makes the body naturally more buoyant. This means that stress on sore joints is reduced, resulting in pain-free movement. Exercises can help build muscle strength too, meaning arthritis sufferers can improve their flexibly as well which is a major benefit too many. The combination of pressurised jets and warm water will loosen up your muscles and alleviate any soreness. Those who exercise regularly, as well as elderly people suffering from stiff joints, will greatly appreciate this type of relief. Even if you don’t suffer from any health problems or ailments, a hot tub is bound to boost your mood and overall feeling of well-being. For more information or advice about hot tubs, don’t hesitate to contact us here at Hot Spring World, we are a leading dealer and distributor of hot tubs with many years of experience of helping people on the road to a healthier lifestyle!